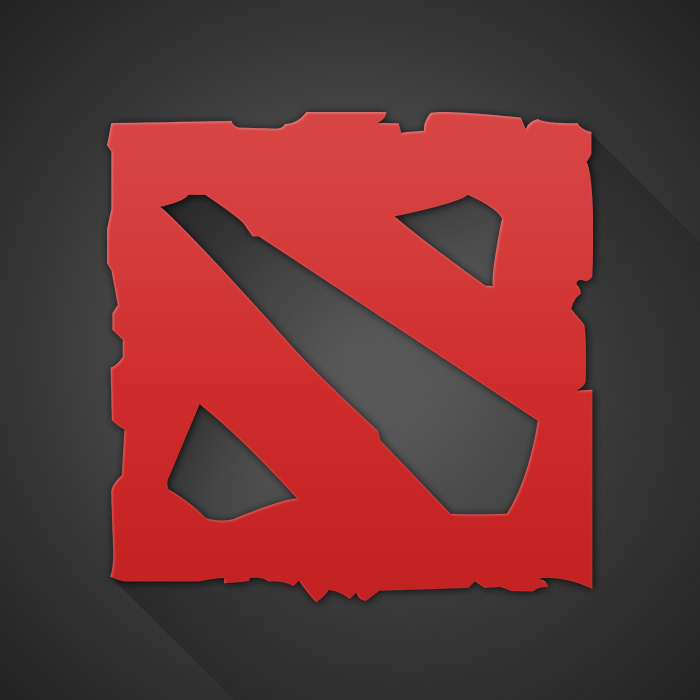 Support heroes are quite popular in the new major leagues of Dota2. Who needs Five carries in a team anyway? Who will buy courier, ward, or harass enemy heroes? TNC Philippine Holdings Inc., an eSports company in the Philippines have announced its grand opening that will safeguard the growth and presence of eSports in the Philippines. The grand opening and cocktail party will take place on October 10th, 2017, at #477 Felomina Building, E. Rodriguez Sr. Avenue, Cubao, Quezon City which will also be the official base of the company. 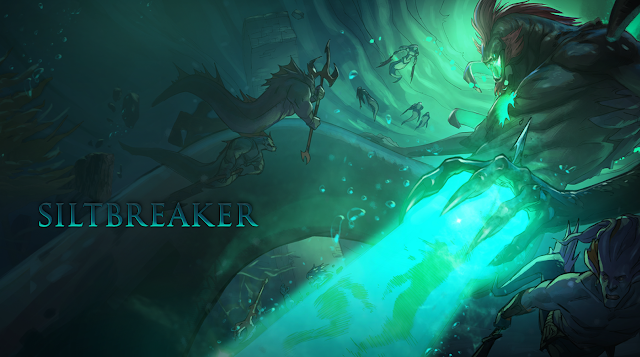 Siltbreaker is a multiplayer campaign event for those The International 2017 Battle Pass owners. It comes in two Acts. Teams of four players engage in a mission to complete objectives in an action role-playing environment. Battle Points and other rewards are given out depending on performance. Disclaimer: I haven't yet tried to play as of this posting who knows we might win with these strategies I have seen. Gravity (CEO Park Hyun-chul) and Electronics Extreme (Representative Thanin Piromward) signed a licensing agreement with Ragnarok Online for the Philippines, Singapore, and Malaysia for a contract deal amount close to $1 million! Ragnarok Online is being hailed as the most popular online game in Korea since 2002 with a total of 50 million players globally. In fact, the game had won the best MMORPG award at the '2016 Thailand Game Show Big Festival', the biggest and most authoritative game show in Southeast Asia in December 2016. Playing on the SEA server is really a tough one — you could meet cancer players.The Filipinos(I am a member too)have been tagged as one of the cancers in the Dota2 SEA servers. In fact, we are unfortunately called as Peenoise or Pignoys from the other players. But TNC Pro team of Dota2 Philippines has proven, despite being called as toxic players, that they are the champions! TNC Pro Team is the grand champion of the World Electronic Sports Games (WESG) 2016 Dota2 Competition. TNC Pro team bags a prize money of $800,000.00. TNC Pro team is the first-ever 1st place to finish in a global and premier tournament. 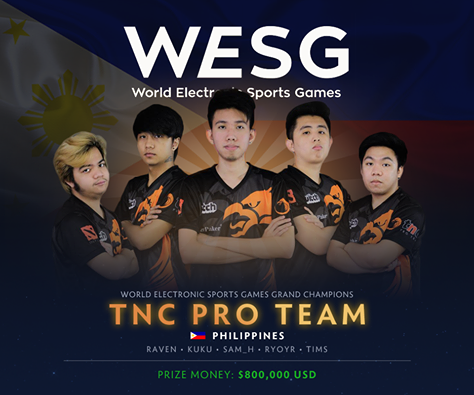 The TNC Pro Team is the grand champion with a prize money of $800,000 or roughly Php40 million pesos at the World Electronic Sports Game (WESG) 2017 held in China — the biggest yet any Filipino team has ever won in E-sports — after defeating Cloud9 (Denmark) with a 2-1 lead grand finals. Pokémon would not exist without the hobby of its creator, Satoshi Tajiri, of building impressive insect collections and cataloging them. And its new mobile game Pokémon GO, which conquered the hearts and minds of millions of people around the world, is offering the same experience that Tajiri enjoyed so much. But this experience has reached a mind-blowing digital augmentation through which the users can catch their most loved animated characters of all times, Pokemons, and train them to become even more loveable and powerful. Minecraft is a video game created by Swedish programmer Markus Notch Persson and later it bought and developed by a Swedish company Mojang. Nintendo 3DS presents a video-game adaptation of Manga: Attack on Titan (Shingeki No Kyojin). The new game, Attack on Titan: Humanity in Chains, will be on this MAY and will be headed to North America and in Europe. This is quite amazing to know that Tekken 7 includes one of the Filipino characters after Jose Rizal, the Philippines' National Hero. Dota 2 is a 2013 multiplayer online/offline battle arena video-strategic game and a stand-alone sequel to the Defense of the Ancients( DOTA) in Warcraft III: Reign of Chaos and Warcraft III: The Frozen Throne map. Dota 2 is primarily multi-played with a fast and stable internet connection, yet there are a lot of people want to play it offline — bandwidth and slow internet connection issues. Hence, it is preferable to choose to play offline. Note: Before playing an offline game, the user needs to log in at least ONCE in the steam to set it to Offline Mode. Microsoft unveiled in its press release that it has bought Minecraft's creators, Mojang for $2.5 Billion in agreement. In the press release, Microsoft Corp. had acquired Mojang, Stockholm-based game developers of Minecraft, which enable Minecraft players to experience more significant benefits, faster worlds, more development tools, and more opportunities to interact with Minecraft community. Indeed, it is one of the favorite puzzle games in the history – the so-called Rubik's Cube. The name itself came after from its creator — Ernő Rubik(1974, Hungarian Professor of Design/Architecture in Budapest). He invented it with no idea that it would become one of the best-selling and favorite toys in the world. Today(05-19-2014), marks the 40th anniversary of Rubiks Cube Invention which Google featured it in their famous Google Doodle. Flappy Bird: Is It A Good Bye Now? When Flappy Bird became a hit both on iOS and Android platform, several people still enjoying-became-addicted-yet-with-raging-feeling while playing the game. Though its nature is a pure rage-inducing, my friends on Facebook still kept on boasting and posting screenshots of their higher scores, and they have patiently enjoyed the game. Statistically, I found out that females are getting higher scores than males. 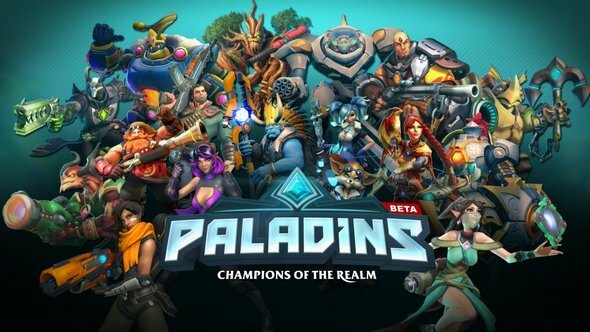 The fact that it has been mainstreamed already(unexpected to hit the top), press companies keep on contacting and interviewing the developer of the game. With that, well, the bad news is that the developer will remove the game from app store. Oh yes! Great! Probably, we will now be productive!? Probably, you certainly heard, seen, or even played with this new bird crazy game. Oh wait, did I forget to tell you that it's an addictive game? To play with it, you only need to tap, tap, tap, and tap that makes the bird get-fly through the series of familiar green pipes. Well, the prize is not that fantastic, you will just get points(with medal) here. Why is this game became mainstreaming? Why is it addictive? Is it a soft goodbye for Angry Birds? Did you miss MarioKart game? Apart from being in the 90s play, MarioKart had proven to reduce stress by playing it, especially in a team competition. Right now, you would thank that birds could also race. Not by flying but rather on riding. Are you ready? Get? Set? Go? What's with the Giraffe thingy that went hype on Facebook particularly on newsfeed and profile picture? Well, let me get into straight. Actually, its a deal – a honest deal to play. This Giraffe riddle is simple and plain gameplay. If you get wrong answer to whoever asked or posted on Facebook, you will change your profile picture but if you get correct answer that someone will simply post your name to indicate correct. So whats the hype? Nothing particularly. It simply a riddle that needs common sense or straightforward answer. If you wish to try, here it is. The game that was introduced by my colleague, though, I did not want to play any games anymore, but with this beta play, I was impressed with the gameplay. This game reminds me of some kind of RPG packed with special effects and 3D graphics which attracted my interest to play it. I know there were lots of Facebook users did play with other favorite game like Candy Crush, but yet this game made me a chance to enjoy playing once in a while.